Homegoing Service for the legendary William “Bill” Moss, Sr.
On Saturday, June 30, 2007, friends, family, and fans gathered at Greater Emmanuel Institutional Church of God In Christ in Detroit, Michigan, for the home going service for the legendary William “Bill” Moss, Sr. 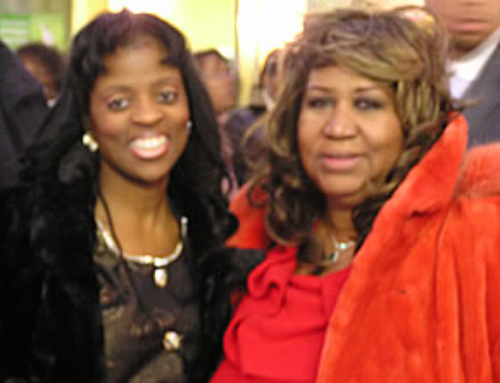 It was a wonderful celebration of the life of a man that contributed so much to gospel music here and around the world. Many people came to honor and say good-bye to Bill Moss, Sr. In attendance were many pastors, bishops, dignitaries, fans, and friends. Some of those in attendance were Bishop Merritt of Straitgate International Church; Pastor Edgar L. Vann of Second Ebenezer; Pastor James Mormon of Christian Tabernacle Church; Pastor Marvin Winans of Perfecting Church; Mayor of Detroit, Kwame Kilpatrick; Mayor of Southfield, Brenda Lawrence; Pastor Rance Allen; Bishop Earl Wright of Greater Miller Memorial; Joe Ligon of the Mighty Clouds of Joy; and Pastor P.A. Brooks of New St. Paul Tabernacle COGIC who delivered the eulogy. During the ceremony there were a host of remarks about Bill Moss, Sr., and proclamations from various state, federal, and local offices. A beautiful 10-page full-color obituary, filled with photos of Bill Moss, Sr. and his family, was distributed to those in attendance. 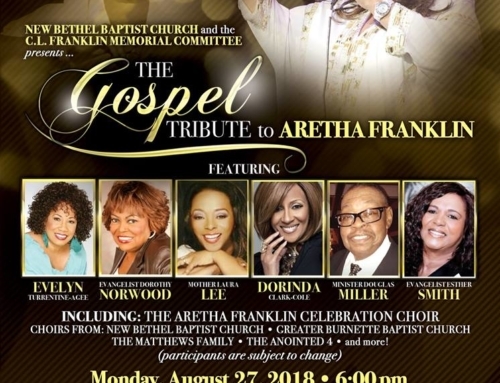 There were singing tributes from Joe Ligon, Pastor Rance Allen, Calvin and Emma Fair, and Pastor Marvin Winans, who noted that the Winans and the Moss family went way back. A 5-minute video tribute, which chronicled the life and legacy of Bill Moss, Sr.’s great musical career, was played during the ceremony. Another highlight was when Bill Moss, Jr. and J Moss gave a tribute to their father. Bill Moss, Jr. closed their family tribute by singing a song that his father had written years ago. 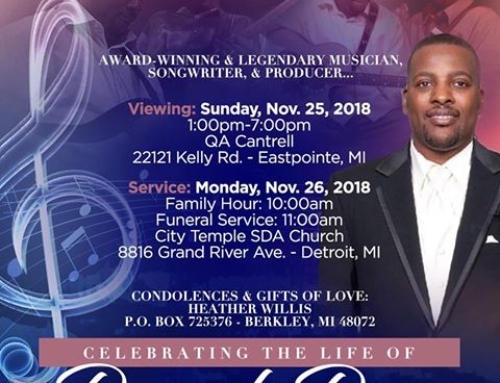 DETROIT (June 27, 2007) – Just two weeks ago, Bill Moss’ family held a loving tribute in honor of his life and contributions to the gospel music industry. On Monday, June 25, William “Bill” Moss, Sr., passed away, leaving a void where his unique musical approach filled the souls of those who listened. Bill Moss and his group The Celestials were for many listeners a defining symbol of gospel music’s transcendent power. One of the first gospel groups to infuse traditional and contemporary styles, Bill Moss and The Celestials inspired generations of gospel groups who followed in their wake. Born in Selma, Alabama in 1931, he made his musical debut when he was only five years old at the church shepherded by his mother, Reverend Mattie Moss. 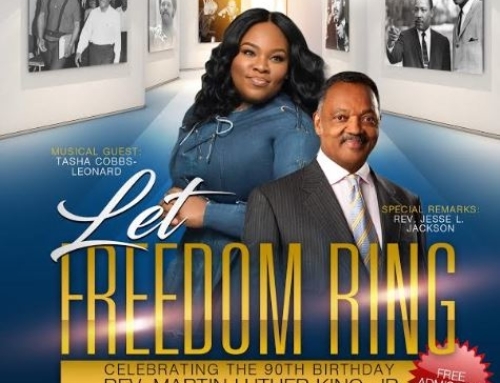 By the time he moved to Detroit, he was well-established in the gospel music industry. 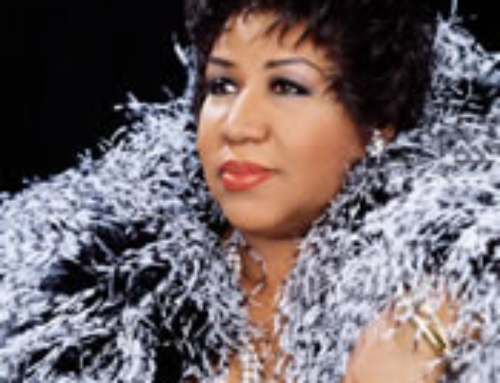 Songs such as Just the Two of Us; I’ve Already Been to the Water; Everything is Going to be Alright; I’ve got a Satisfied Mind; The Way We Use to Have Church; and Turn It Over to Jesus, which gained a Grammy nomination, made him a legend of gospel music. Noted as one of the best gospel groups, Bill Moss and The Celestials traveled across the United States and to nine European countries. Over the years, they have performed at Harlem’s Apollo Theater, the MET in Philadelphia, for the president of France, at the Montreaux Jazz Festival, and at the Red Cross Marathon with a satellite audience of more than 90 million. In addition, Moss and his group performed with such gospel music greats as the Rev. James Cleveland, the Staple Singers, the Mighty Clouds of Joy, Edwin Hawkins, and Shirley Caesar. Bill Moss was survived by his wife, Evangelist Essie Moss, who shared her vocal talents with her husband for more than 40 years, eight children and eleven grandchildren.